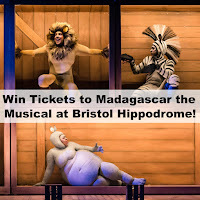 Win a Family Ticket to Madagascar the Musical at the Bristol Hippodrome! 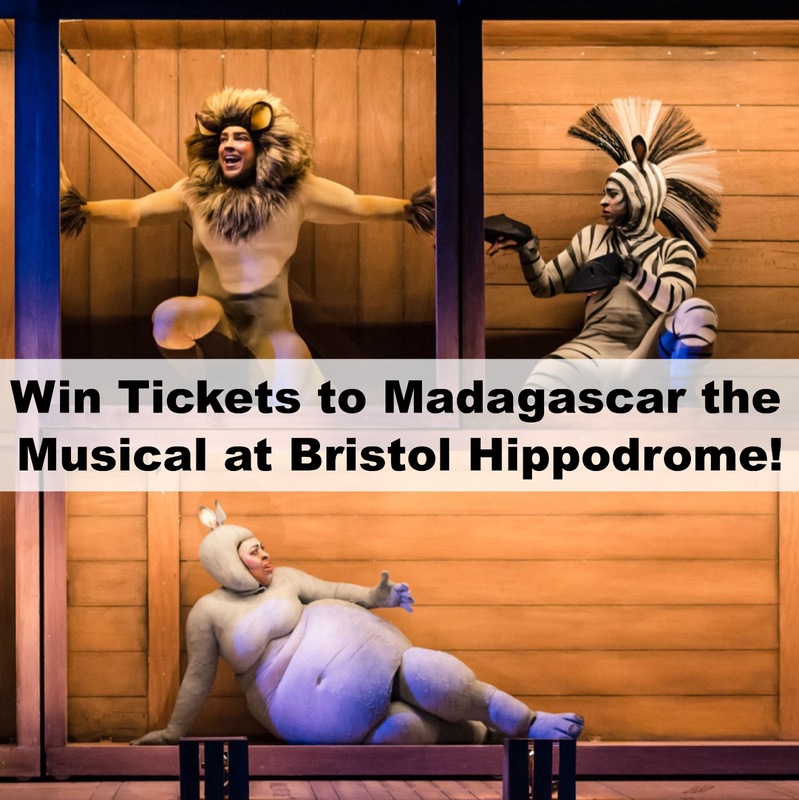 Madagascar is coming to Bristol! 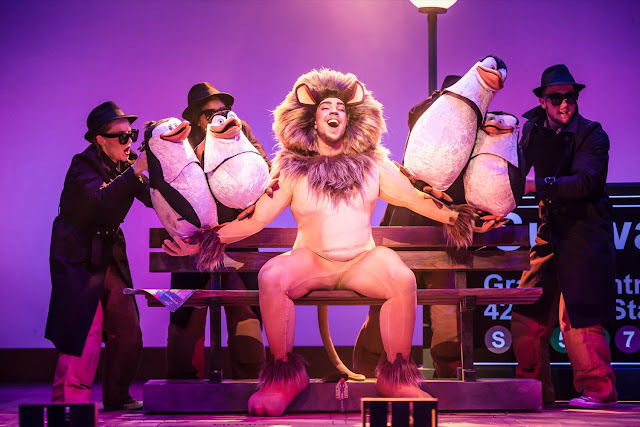 The mad-cap antics of zoo-dwelling favourites; Alex the Lion, Melman the Giraffe, Marty the Zebra and Gloria the Glamorous Hippo have made it to the stage and they are coming to Bristol this October. 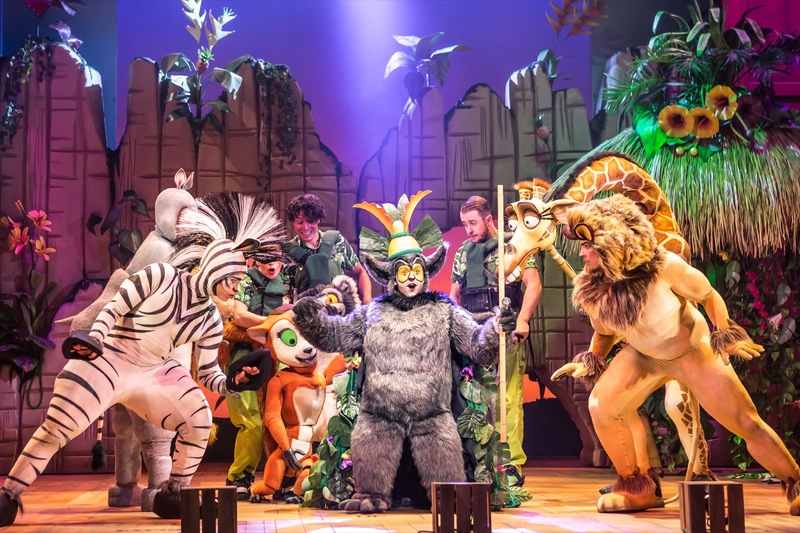 Featuring spectacular costumes and a cast led by X Factor winner Matt Terry, this show promises to be a 'roaring' success (sorry!) and that's not the best news! The really exciting part is that you can win a family ticket to see the show at the Bristol Hippodrome on 9th of October. Simply make your way through the Rafflecopter below. You can complete as many or as few entries as you like and don't forget to come back for your daily free entry, no social media required. Good luck.